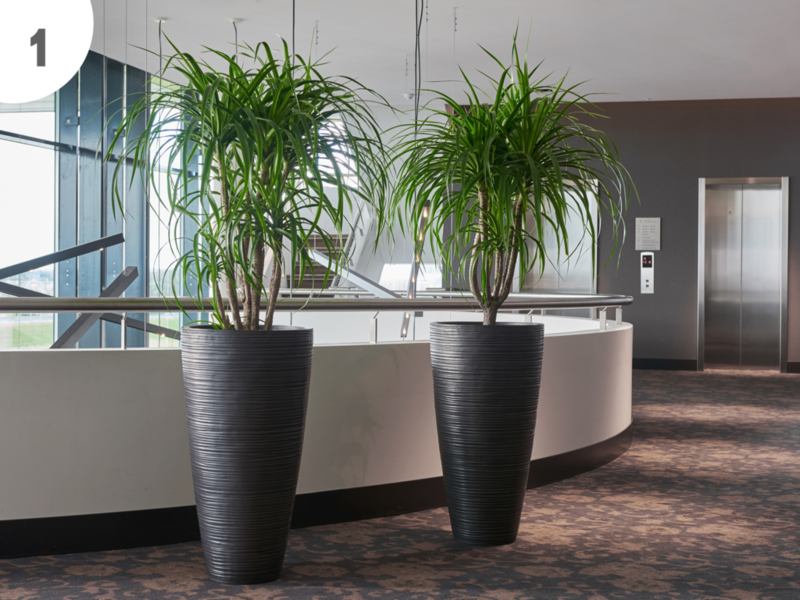 Get inspirered by the latest trends in our, constantly updated, showroom of planters. Our highly qualified and designated team is always ready to assist you. Already familiar with our products? Place your order and we will take care of delivery at your desired place and time! 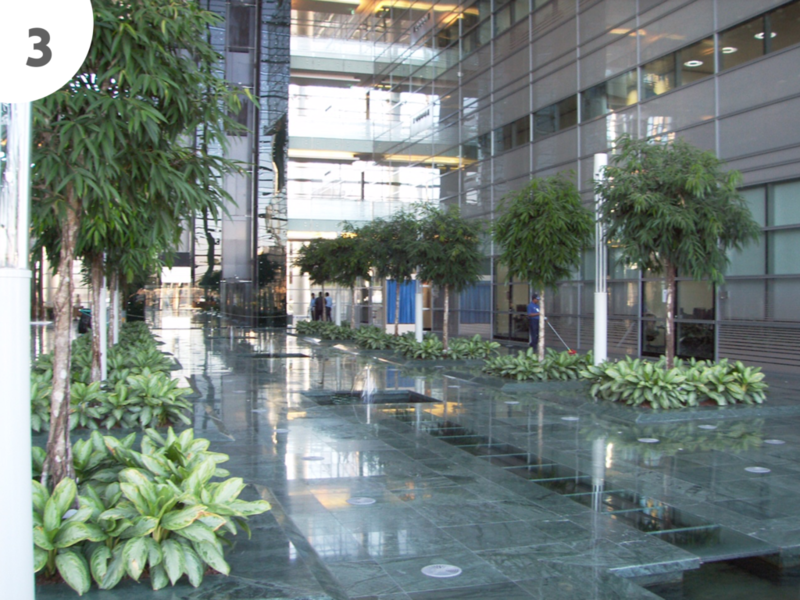 Hydro Huisman is the partner for office and indoor landscapists. Our service is tailored to your specific wishes with the ultimate goal to fully unburden you..
We are specialized in delivery of fully assembled and high quality “green furniture” directly to your customer on time and with the best service. We glady share our experience and knowledge of the market with you. This enables you to fully inform your customer. Our expert team is more than happy to assist you. Do you have a challenge? We can offer you an excellent transport service. 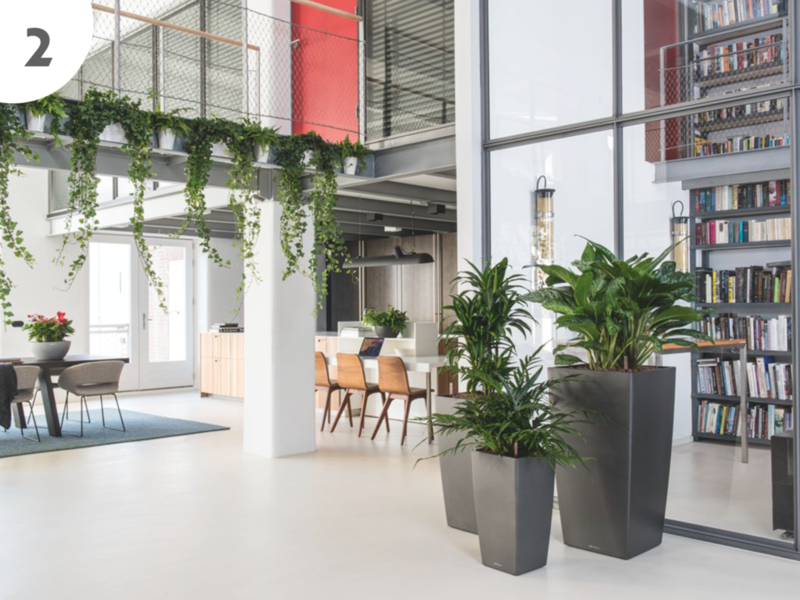 Our years of experience ensures delivery on time and everywhere..
Hydro Huisman has a great track record in providing excellent operational service to indoor landscapists in the Middle East. We act as “Your Partner in Business” We actively support in advicing the end customer. In case desired we are present at location during delivery and implementation. Because of our years of experience in this region, we are very adept at carrying out the logistic process. Due to our experience with airfreight we are able to deliver quick, on time and without any hassle.